Top Class Driving School provides Driving Tuition in Baldoyle in North Dublin. 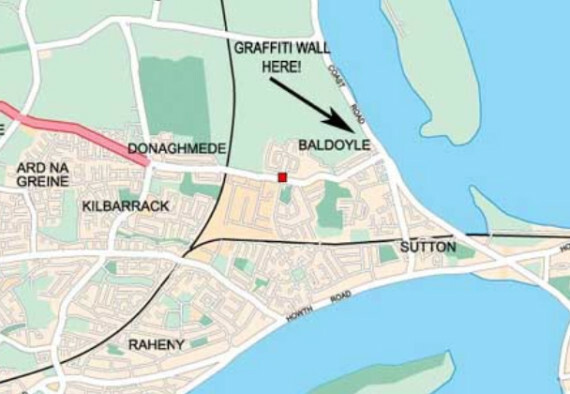 Baldoyle is located close to the Raheny test center. 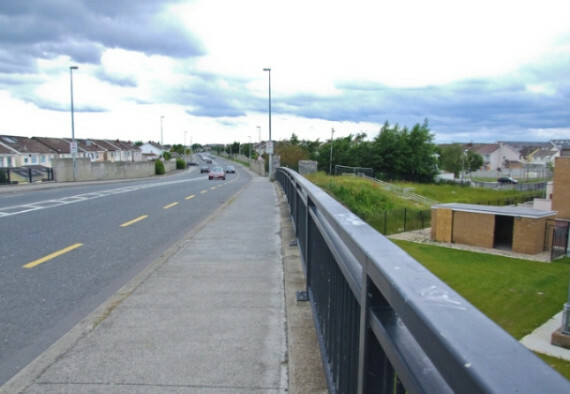 Baldoyle is easy accessible with the DART line running through the village. 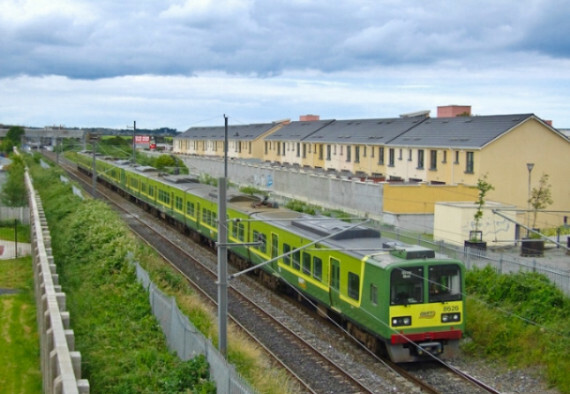 Sutton Station is the Dart Station that services the Baldoyle area. Our Approved Driving Instructor’s are fully qualified and will help you learn to drive in Baldoyle at your own pace with no pressure. Whether you are a beginner, have a test coming up, are a nervous learner or a little more experienced, we have the right driving instructor in Baldoyle for you! 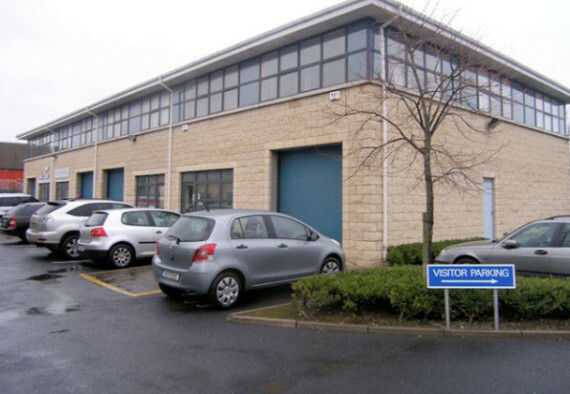 Baldoyle village is located on the coast surrounded by local villages Portmarnock, Sutton and Howth and has a large Industrial Park. Baldoyle has estates like Grange Abbey, Castlerosse, Seagrange and Moyclare to get learner drivers started as well as some busy roads like Grange road, Warrenhouse road and Station road. Within the local area you’ll face busy roads and junctions. You’ll also face hills, railway crossing and cycle lanes. We will have you well equipped to face all obstacles in your local area (Baldoyle) as well as preparing you to pass your driving test at your chosen test center. Top Class Driving School is the school you should chose when learning to drive in Baldoyle. on November 29, 2013 by Pat Ferris.